UNG Cadet Timothy Hoell of Sugar Hill, Georgia, talks with follow cadets during an exercise at Fort Knox, Kentucky. The Corps of Cadets at the University of North Georgia (UNG) continues to excel, sending a record 171 cadets to the Army ROTC's two main summer training programs and earning a record-high corps-wide GPA. Cadet summer training at Fort Knox, Kentucky, is the largest training exercise in the U.S. Army. Some 9,000 cadets and 5,000 active-duty and Reserve military cadre will rotate through the facility during the summer in two programs: Cadet Leadership Course (CLC) and Cadet Initial Entry Training (CIET). 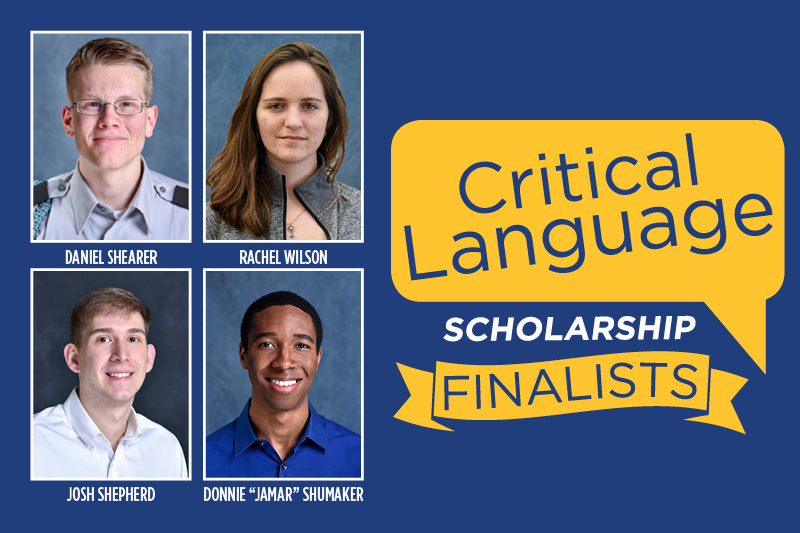 UNG is sending 126 cadets to CLC, a 29-day program for third-year cadets, and 45 cadets to CIET, a four-week program for second-year cadets. 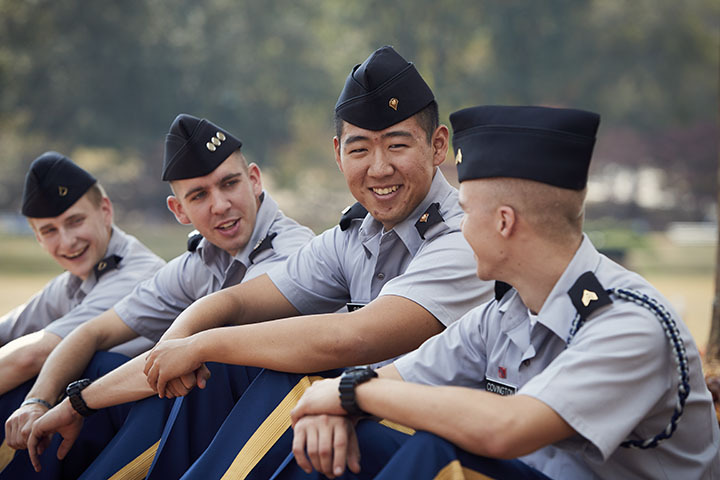 CLC is required of all ROTC cadets, typically between junior and senior year, who plan to commission into the U.S. Army or National Guard upon graduation from college. Cadets go through a series of written tests and individual and team-based exercises in multiple skill areas including land navigation, individual movement techniques, weapons firing and familiarization, leadership and decision-making. The purpose is to train each cadet to Army standards, develop leadership skills and evaluate officer potential. The first of 10 regiments finished the course at the end of June, and UNG Cadet Sydney Coursey was selected as the top graduate. Coursey is a Georgia Military Scholarship recipient and upon graduation will commission into the Georgia Army Nationa Guard. She received the Warrior Ethos Award, which is a saber engraved with her name, for her CLC performance. Coursey will serve as the UNG Boar's Head Brigade's executive officer for the upcoming academic year. Maj. Steven Devitt, executive officer for UNG's Department of Military Science, said UNG's cadets are poised to do well at CLC because they will be asked to complete tasks and solve problems that they've seen before in UNG classrooms and training labs. "I've been up to CLC the past two years, and our cadets' level of understanding and their level of proficiency is much greater than their peers," Devitt said. "I think that's where our program really differs because here at UNG, our cadets are introduced to, are familiar with, and become proficient in those tasks." Unit leadership is one of the required tasks that is very familiar for UNG cadets. In UNG's ROTC program, often called a "leadership laboratory," cadets are expected to earn promotions in rank and take on increasing levels of responsibility as they progress through their sophomore, junior and senior years. Additionally, advanced cadets are called upon to assist in training newer cadets during labs and field training exercises. Key to all of the training on tasks and proficiencies is an emphasis on being a leader who can make decisions, and that's going to benefit cadets throughout their military career, Devitt said. "The decision-making process and developing critical- and creative-thinking skills is a big emphasis," Devitt said. "We train them with the Army doctrine as our guide, but when they get into the real Army, they may not have all the personnel or equipment we talked about back here at UNG when they trained about conducting a raid or an assault." UNG's Corps of Cadets is more than just strength in numbers; student-focused instruction is getting results in the mission to develop high-quality leaders. At the end of spring semester, the GPA for the Corps of Cadets was 3.17 and 50 cadets graduated with a 4.0 GPA during the 2015-16 academic year. Additionally, UNG commissioned 49 second lieutenants during the spring semester alone, including the number eight cadet in the nation, Eric Gleason. 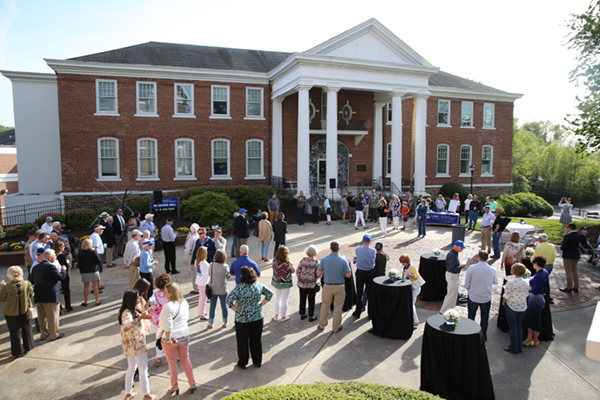 The accomplishments continue a trend of rising academics and training that has brought national recognition to UNG, designated as one of six senior military colleges in the nation and as the Military College of Georgia.